The JENSEN-GROUP is organized into three Technology Centers and five worldwide Business Regions. These three Technology Centers develop, manufacture and deliver a full, innovative and competitive range of JENSEN products to our customers through our worldwide network of strategically located Sales and Service Centers (SSCs) and authorized local distributors. 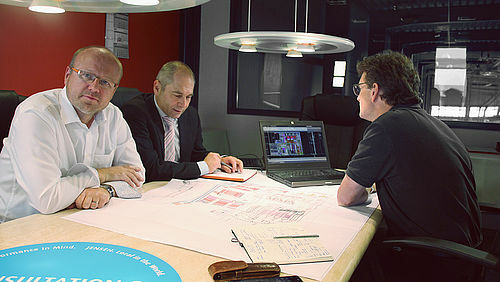 This worldwide distribution network together with our laundry design capabilities, project management expertise and our after sales service make the JENSEN-GROUP uniquely placed to act locally while meeting our customer's expectations fast and reliably - whether you require a single machine or a complete turn-key solution.